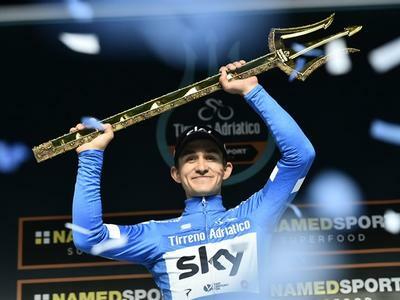 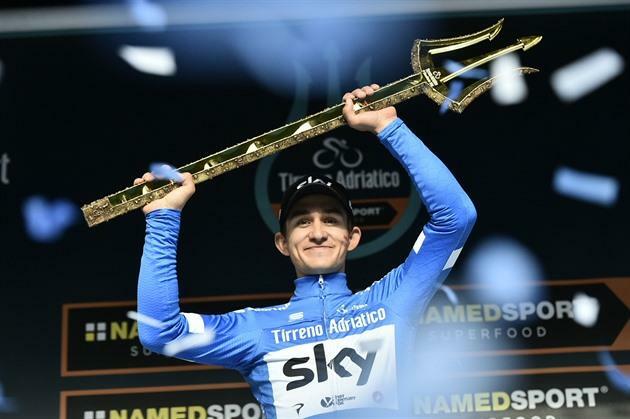 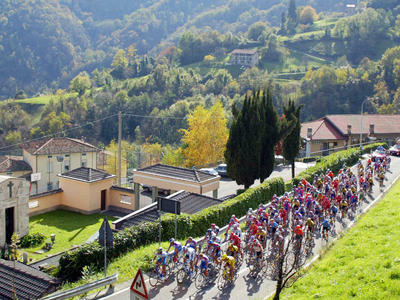 In 2019, Eurosport offers you the whole season of breathtaking Italian cycling welcoming the world's best athletes. 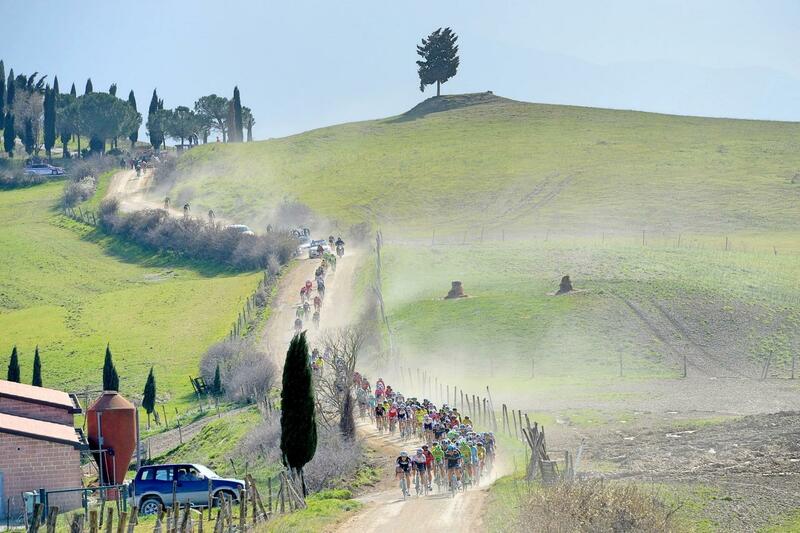 Across the amazing landscape of the Tuscan countryside, through the dusty roads of Siena or along the Adriatic shoreline, the Italian Classics races will bring you a stunning adventure full of action and emotion. 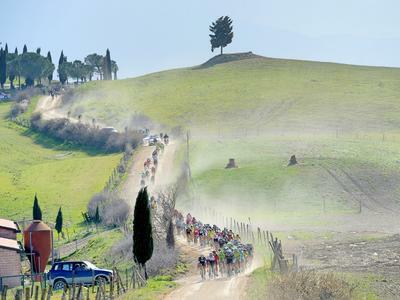 The biggest names in cycling will devote themselves body and soul to earn a place in cycling's most glorious historic races. 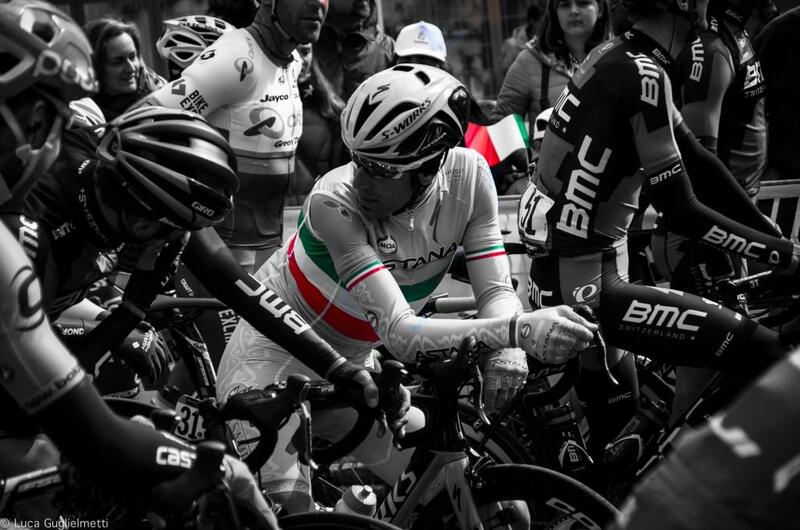 Every year, the cream of the racers is eager to participate in these races: Giacomo Nizzolo, Joaquim Rodriguez, Fabian Cancellara, Simon Gerrans, Mark Cavendish, Bob Jungels and many others. 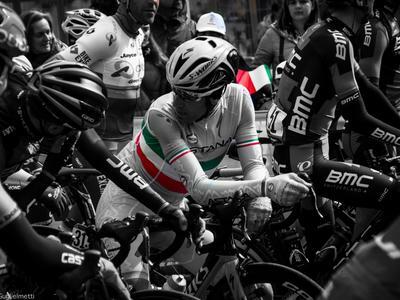 Sacrifice, respect, endurance and physical challenge are the main values and make these Italian Classics epic !